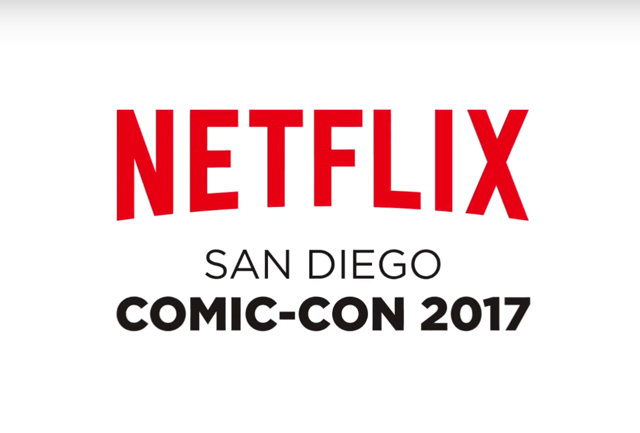 Get ready for Netflix to turn Comic-Con Upside Down! The streaming service has revealed Bright, Death Note, The Defenders and Stranger Things panel details, which you can check out below! At Netflix Booth #3729, found on the convention floor, fans will enter an interactive brand experience where they will be surrounded by 360 Degrees of Netflix originals. The booth will feature exclusive content, the latest information regarding cast appearances and giveaways.